With over 30 years of clinically proven results. 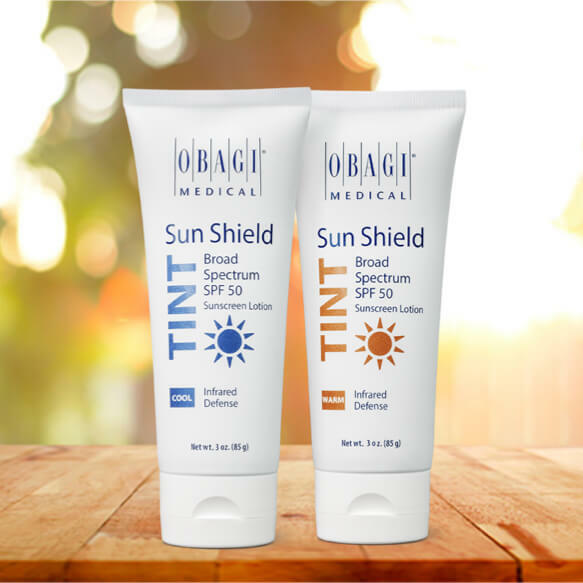 Obagi Medical Products are the No. 1 physician dispensed skin care range in the world. 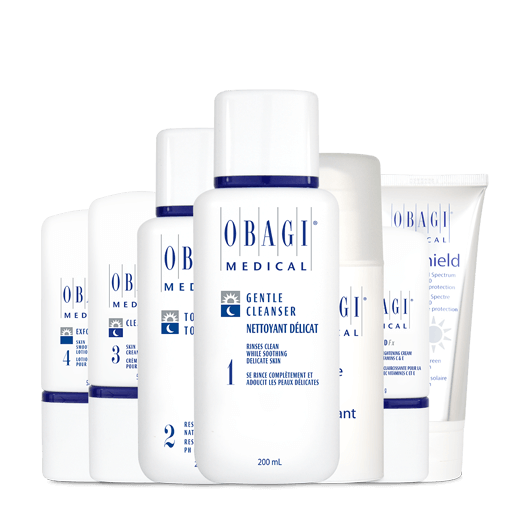 Unlike other over the counter beauty products Obagi Medical has been specially formulated to transform the skin from within. 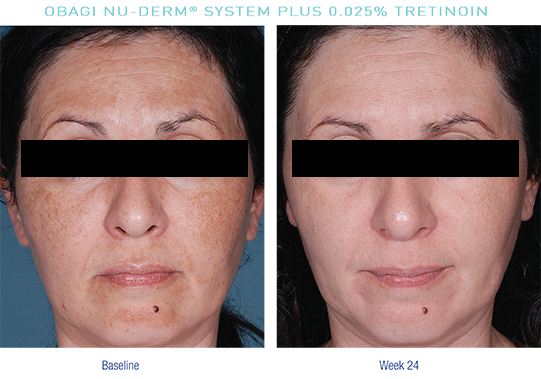 Obagi Medical Products result in younger, healthier looking skin by reducing the visible signs of ageing such as fine-lines, wrinkles, melasma (dark sports), hyperpigmentation, laxity and uneven texture. Also contained in the range are a number of products designed to treat adult acne. The Obagi Challenge returns for its second year to encourage Obagi users to share their skin transformations. Entries can be submitted by any user of any of the Obagi range of products and they can either register for the challenge themselves or can be registered by their Obagi clinic with their permission (proof of consent required). The challenge will run for 14 weeks and can be joined at any time. To register for the Obagi Challenge you will need to complete the registration form in full and will be required to upload a before and an after photo before the closing date to be entered into the prize draw. 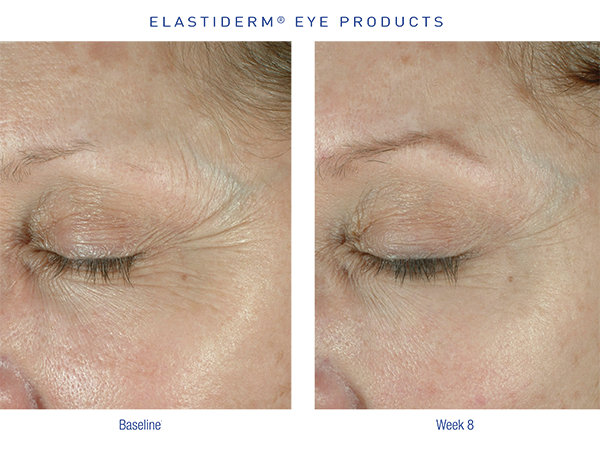 The winner will be decided by a panel of judges and the final decision will be based on a combination of the following criteria: product used, time elapsed between before and after photos have been taken, overall transformation of the skin, overall success and results based on the product being used, and the biggest difference in the appearance of the skin. Entries to the Obagi challenge will be judged after the closing date and winners will then be informed. If you have undergone a full face treatment then your face should take up no less that 75% of the frame with your eyes positioned around 1/3rd from the top of the frame. If you are showing a specific treatment area, the area needs to be clearly in focus and identifiable – such as the example of the eye on this page. Where possible, try to take your before and after pictures with a plain background, ideally against the same background each time. This allows the viewer to focus on you in the image and not be distracted by background clutter. If you have access to a tripod, this can reduce camera shake and also let you control your distance from the camera to give you the most uniform pictures. Make-up and jewellery should not be worn or at least not be visible in the shot as this can distract from the overall change in the appearance of the skin. A head band is often a good idea to keep the hair from obscuring the face – if you don’t have a hair band a hairstyle that keeps the hair off the face is just as good. 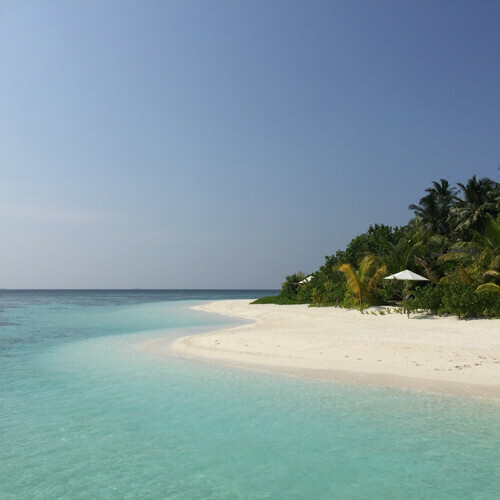 Take more photos than you need and choose the best to upload. Better you have more than you need than realising you don’t capture your transformation to late. We know that not everyone wants to be recognised as having a cosmetic treatment – don’t worry there is a simple way to protect you identity. Patients or clinics uploading patient before and afters can, if they wish, protect the patients identity by adding in a black bar that obscures the eyes in the before and after image. Patients and clinics are free to upload entries with or without blacked out eye areas – however care should be taken to avoid obscuring the results shown in the image. Examples of appropriately blacked out areas of a before and after can been seen here. The Obagi challenge will be judged by a panel of skin care experts led by Dr Leah Totton, clinic owner, NHS and cosmetic doctor and winner of The Apprentice 2013.